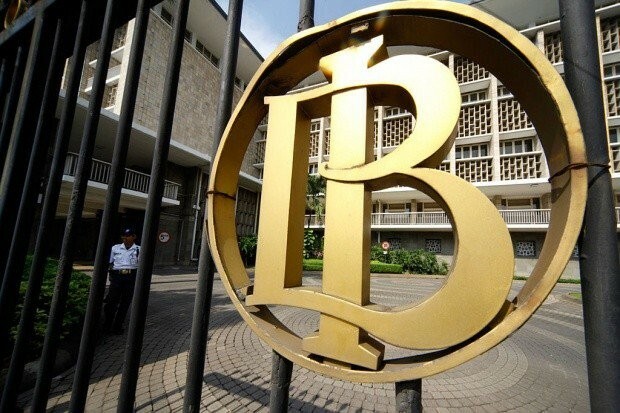 Bank Indonesia (BI) needs to follow the monetary policy of the United States Federal Reserve (Fed) in setting its reference rate so as to ensure stability in the rupiah’s exchange rate against the US dollar, Maybank Indonesia economist Myrdal Gunarto said on Monday. He said the rupiah exchange rate this year would not be stable, because it would still be affected by capital flows into the Indonesian financial system and the country’s current account balance, which would likely be in deficit this year. He added that capital inflows to Indonesia were still dominated by portfolio investment, which contributed to the rupiah’s volatility. Following the moves of the Fed could protect the rupiah from external pressure. 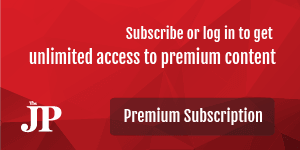 “If the Fed takes a hawkish stance, BI has to do the same thing,” said Myrdal, as quoted by kontan.co.id. Myrdal estimated that inflation would remain below 4 percent this year despite an assumption that producers would start increasing the prices of their products that had been delayed since last year. He predicted that, like the Fed that had hinted at hiking its reference rate twice this year, BI would also increase its 7-day reserve repo rate ( 7DRRR ) twice.